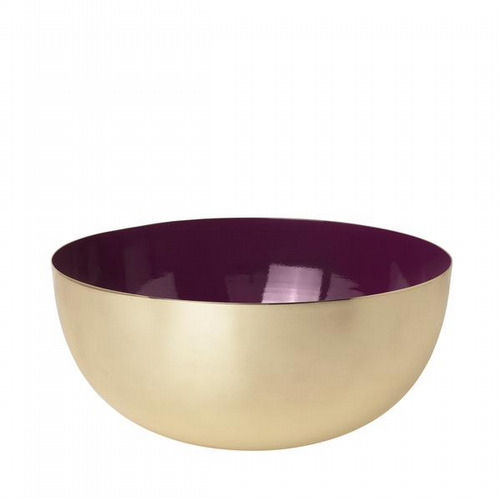 We adore these show-stopper moulded brass bowls with opulent, enamel interiors from Denmark. The gleaming metal exterior contrasts with the smooth and rich enamel colours of porcelain blue, Bordeaux or green. 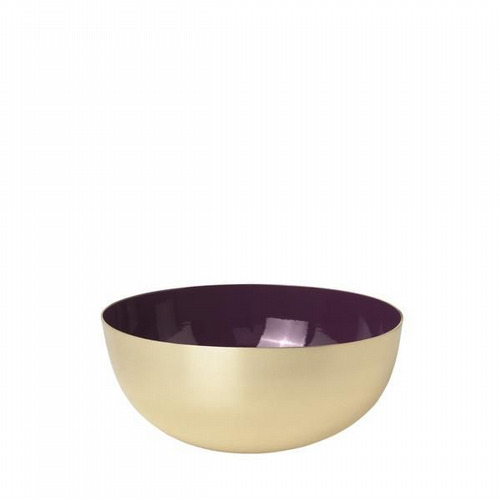 Available in two sizes the bowls are certified as food safe. One of our favourite designs of 2018 they qualify as modern sculpture and will enrich any interior - in winter they glow in lamplight and in summer they irradiate the room!